Contact us now or use the 'book online' button to check availabilty and book. Mountain Biking, Road Racing, Marathons and Motor Racing. Cultural events and many more. 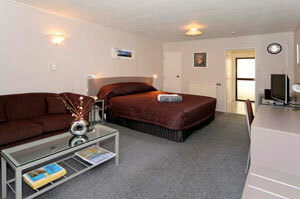 Rotorua accommodation Aywon Motel is able to assist in your accommodation for all Rotorua events.